Part of staying healthy is making sure our food is stored properly! This quote has taken different forms and contexts, yet the idea still transcends to many people, especially to those who want to do weight-loss and eat healthy foods as much as they can. But aside from picking the right food items in the grocery and contemplating on how to prepare meals in the healthiest means possible, proper food placement in the refrigerator must also be put into the spotlight to avoid jeopardizing our health due to food-borne illnesses arising from indecorous food storing. Which food to buy, and where to store in the fridge? Let’s discuss. 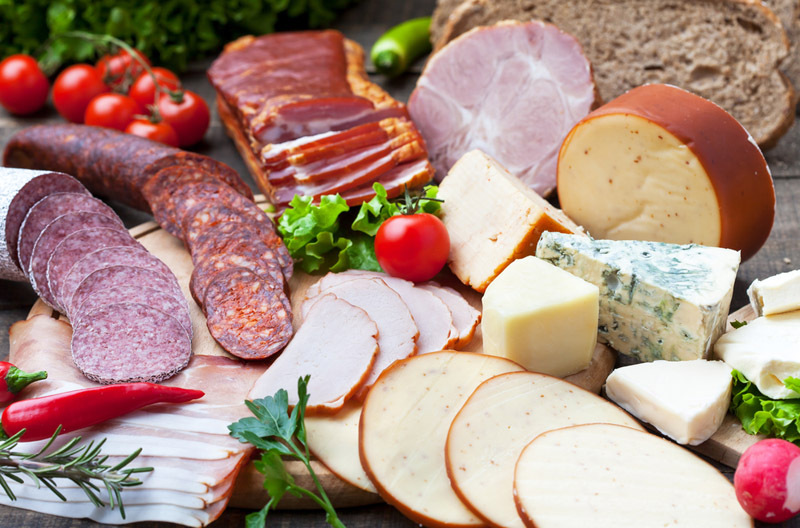 Suggested foods: Low fat cheese (string cheese, parmesan, Swiss cheese, and cottage cheese), 100% Fresh juices, freshly squeezed juices, smoked chicken breast, lean turkey deli, tofu. The temperature of the top shelf is just enough to properly preserve the quality of these low-fat to lean protein items. This can also be a good shelf for fresh juices in the carton, though freshly squeezed juices tightly sealed in a clean bottle would be better option. Suggested foods: Milk (low-fat, non-fat, almond, soya), Greek yogurt, nuts (almond, pecan, pistachio), left-overs from your previous healthy meals. 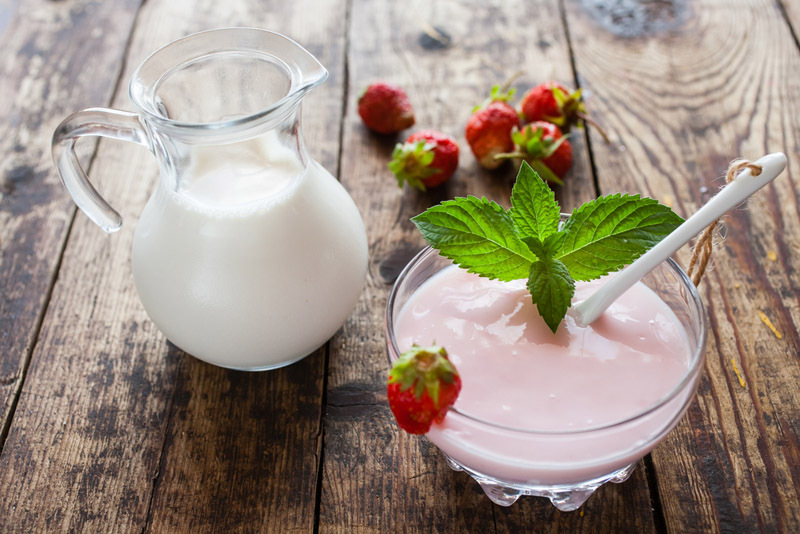 This shelf has a lower temperature that is needed to prolong the life of more sensitive liquid dairies such as milk and yogurt. These foods must be strategically placed in this area since spillage is very likely to happen and can easily cause spoilage to other items in the fridge. Keeping these rich in protein yet lower in fat dairies is essential to boosting-up your metabolism and are placed in this area since this the most reachable shelf. Since we open a lot the refrigerator during snack times, it would be much better to have healthier options on this shelf because this is where we usually first put our eyes on. 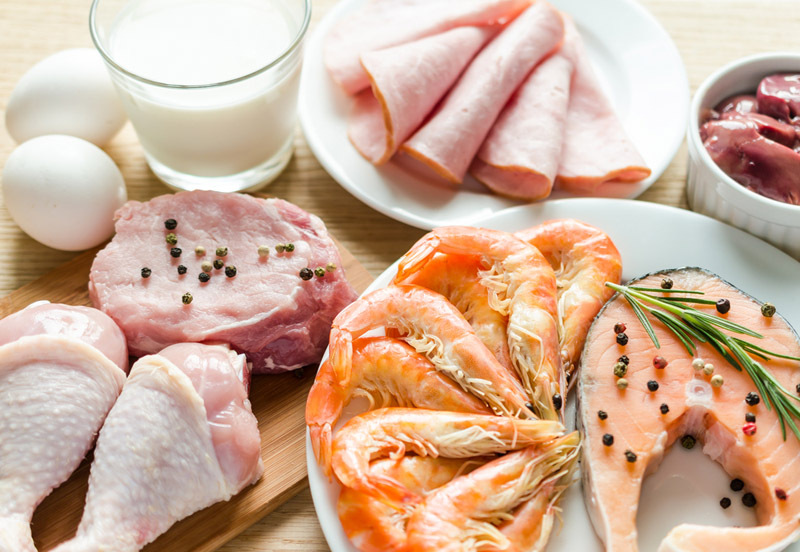 Suggested foods: Any lean meats (pork, beef, or lamb), fresh eggs, salmon, cod, tuna, red snapper, chicken, turkey breast. 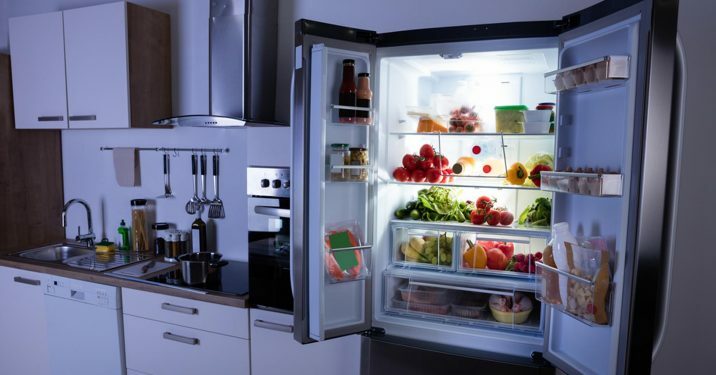 The bottom shelf is the coldest part of the refrigerator that’s why meats, which are very susceptible to cross-contamination, must be properly placed there. 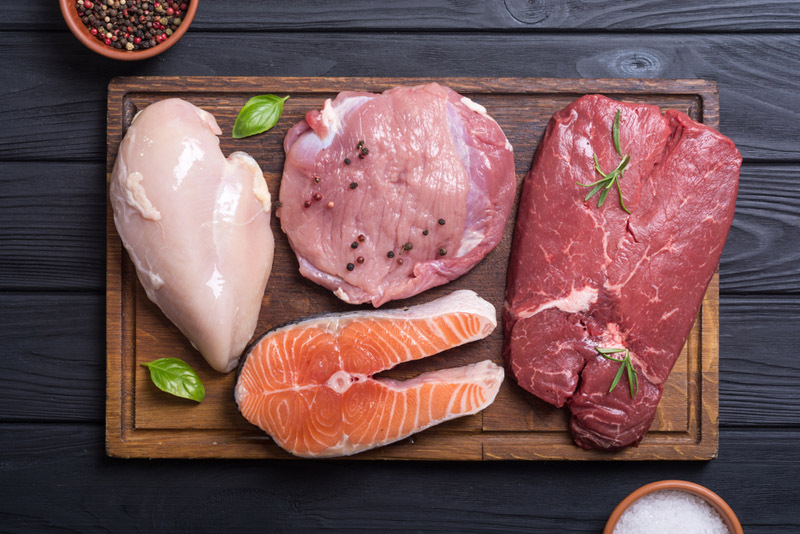 Stored red meats, which are one of the best sources of protein, must be lean as much possible to lessen saturated fat intake. Fish with moderate fat content are good sources of Omega 3 which is very beneficial when it comes to our cardiovascular health and immune system. Fruits and vegetables do not really need any more flowery introductions, We are all aware that these foods contain a lot of essential nutrients if taken in variety. For those who are in weight-loss, the dietary fiber present to these foods is essential to your goal and to promote easier digestion. Nutrients present here are also important in proper metabolism of macronutrients. Just separate the leafy greens with the non-leafy veggies and fruits since fruits emit ethylene that can make the greens become overripe. Food items: Condiments, jams, and other not easily perishable foods. Suggested foods: Any low sodium and lower in sugar condiments. The less processed, the better. These food items are very important in increasing the flavour of our meals. Some of the condiments are fortified with necessary nutrients such as Vitamins A, C and E which are better compared to their non-fortified counterparts. Jams and other sugary products can be used sparingly. Remember: Seal the meats with air-tight and leak proof containers. This also applies to other food items can spill and spoil easily. 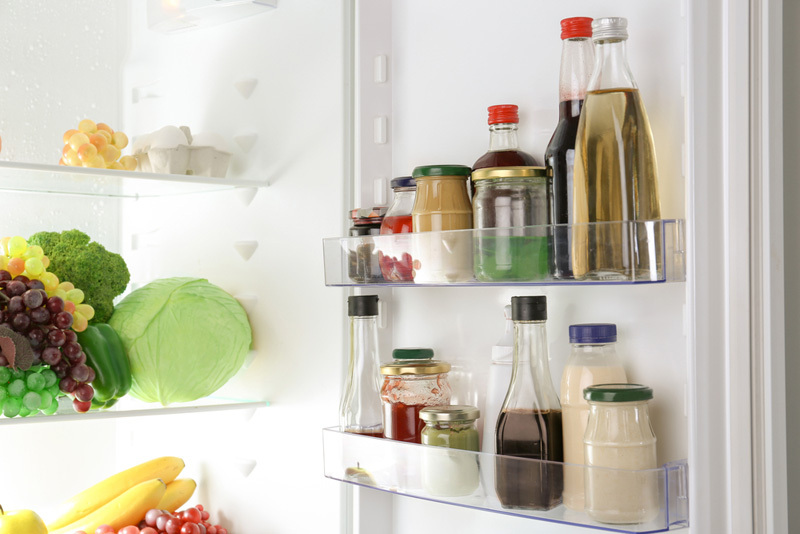 Avoid over-filling the spaces since this can increase the temperature of the fridge, which will make the rest of the foods easily spoil. 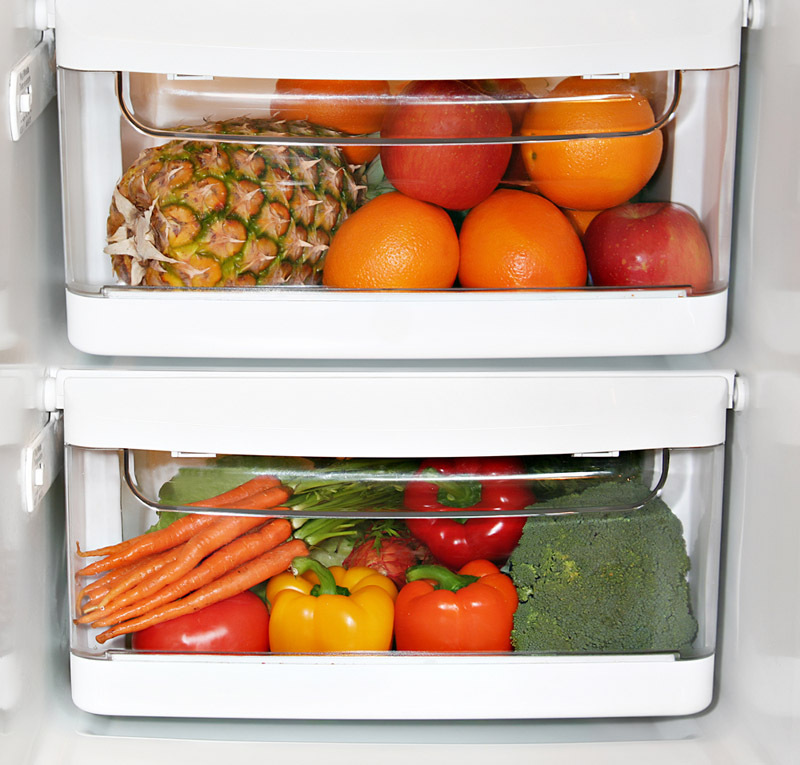 The key is to look for the healthiest food in the supermarket, and store them accordingly in your refrigerator. With this, you can ensure the safety of your food, and your overall health. Pressed for time? 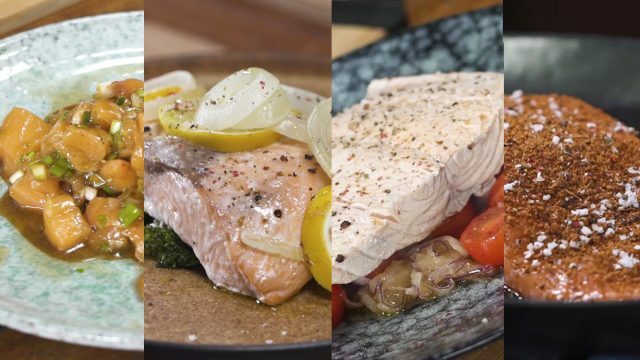 Here are 4 easy salmon recipes when you're on a tight schedule. 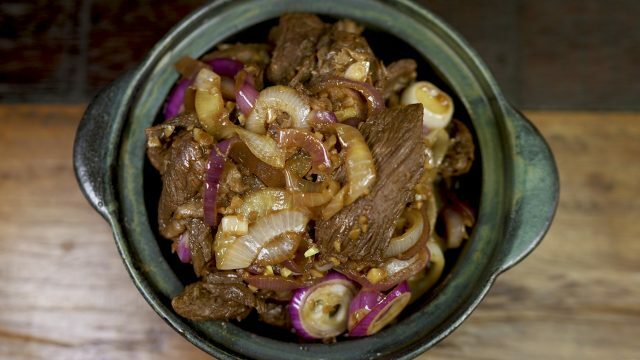 The smell of Filipino beef steak is enough to make one drool. 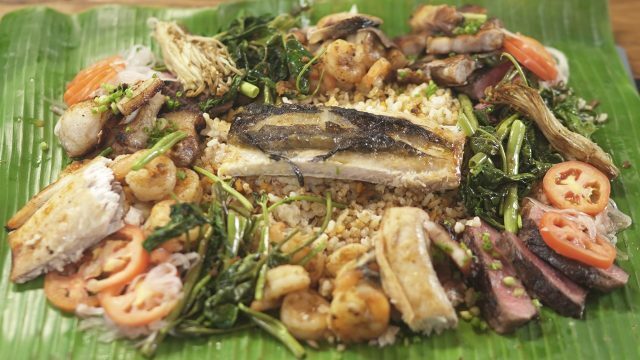 Here's a crazy idea: why not have a Boodle Fight the next time you invite friends at home?